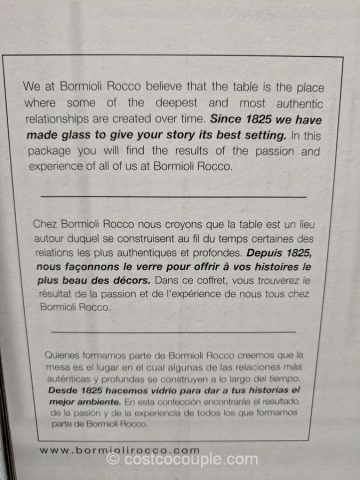 The Bormioli Rocco Vino Regale Wine Glasses are made with ultra clear crystal glass with exclusive XLT reinforced break-resistant stems. 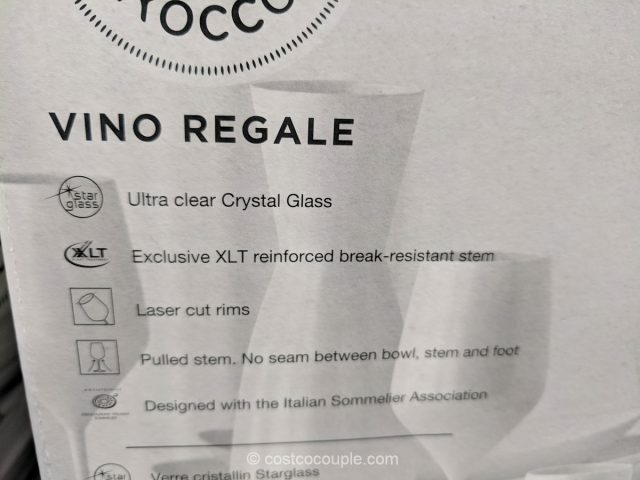 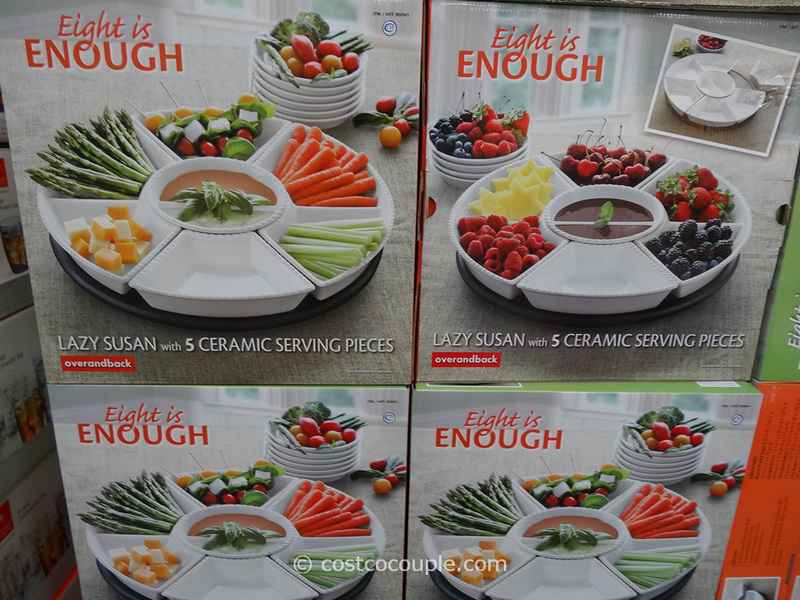 The glasses feature laser cut rims and pulled stems with no seam between the bowl, stem and foot. 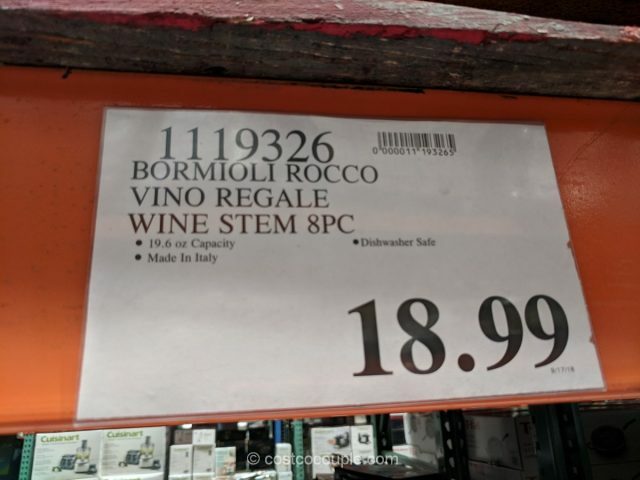 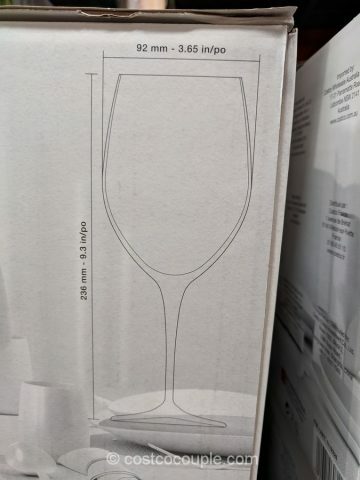 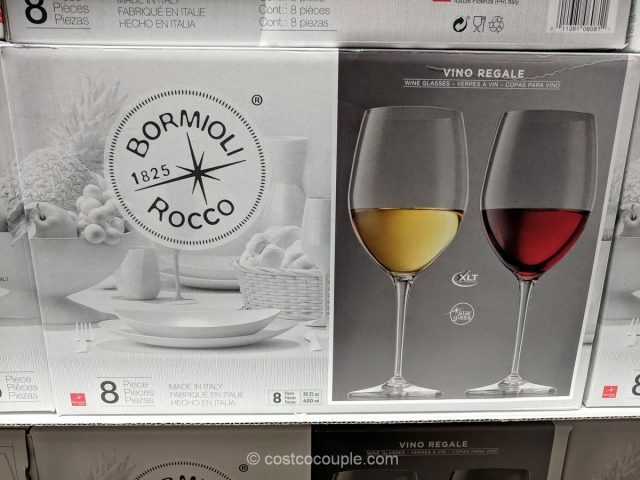 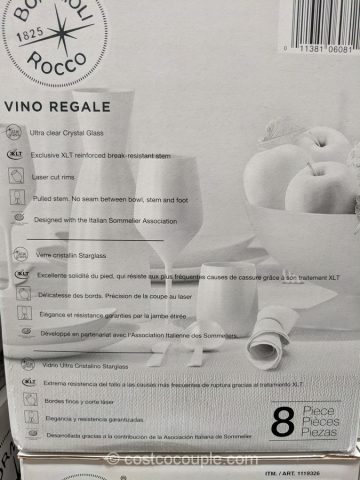 The Bormioli Rocco Vino Regale Wine Glasses are priced at $18.99.